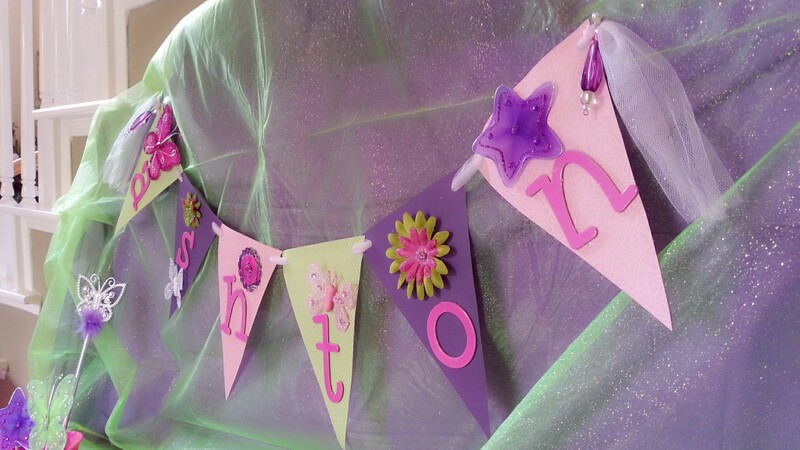 last year i blogged about the baby shower of baby showers. 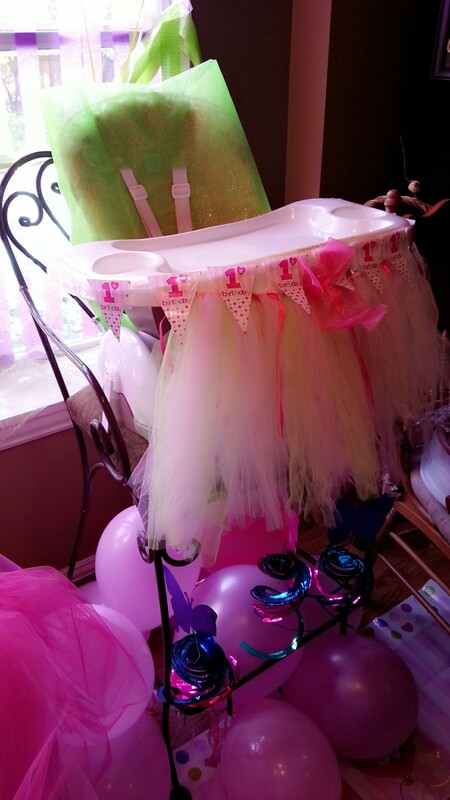 click HERE to see the baby shower madness. today we celebrated ashton’s 1st birthday. 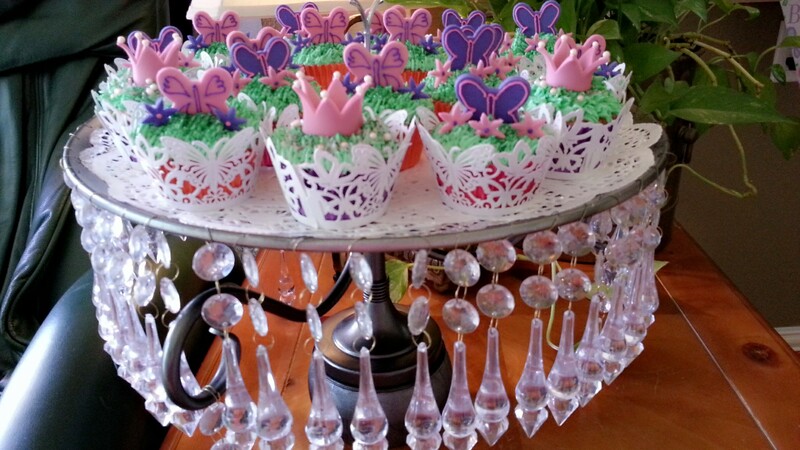 the theme was butterfly princess. 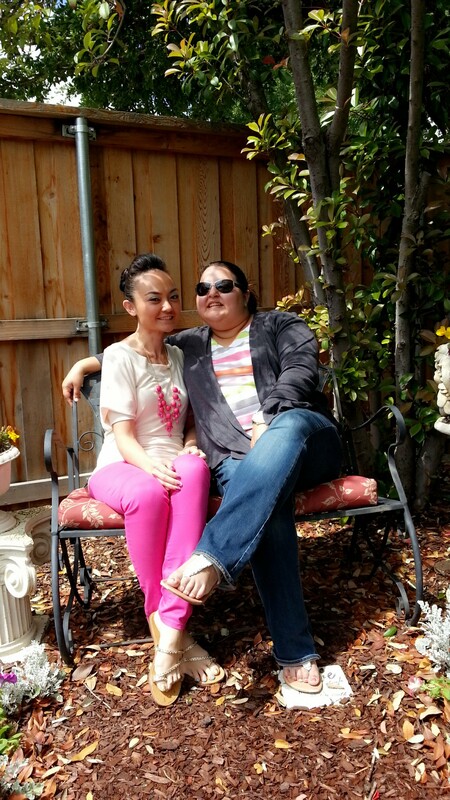 the colors were lime green, purple, and hot pink. it was so cute. and it was a blast. ashton’s grandparents own a mexican restaurant in colleyville, costa vida. there was a taco bar at the birthday. 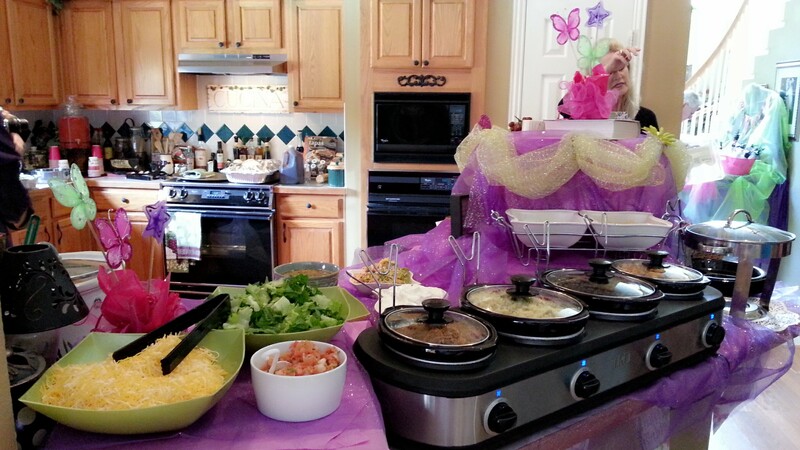 last year, for the baby shower, it was a fajita station. the food just keeps getting better and better. i ate 3 plates today. 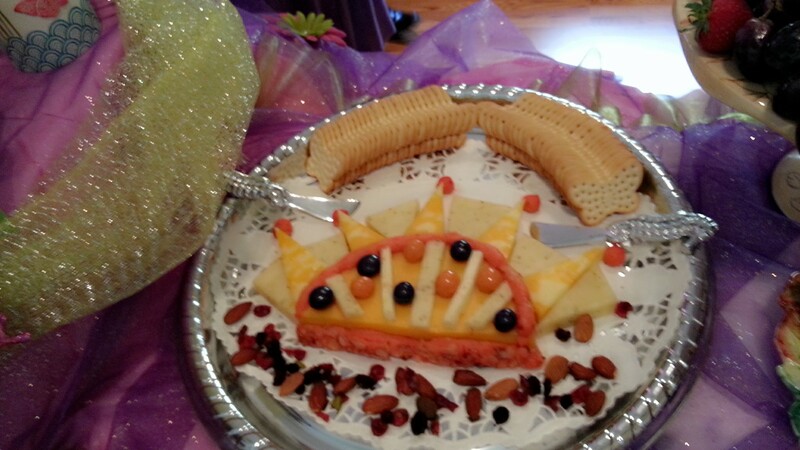 veggies and ranch dressing, crackers and cheese (the cheese was in the shape of a CROWN. a crown! 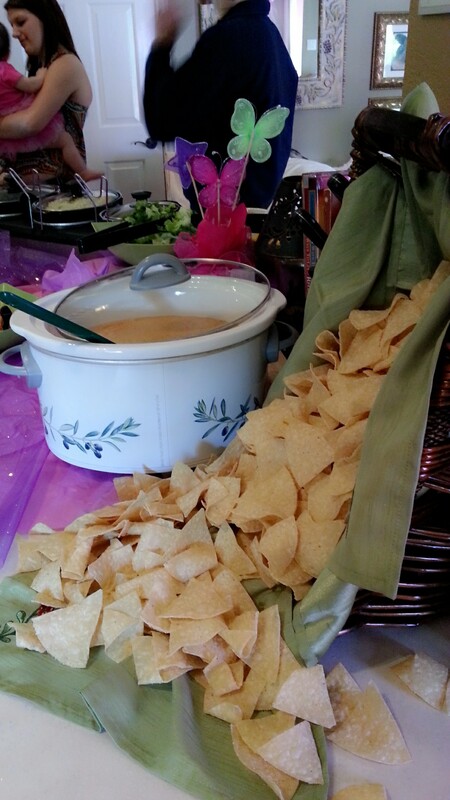 ), fruits, and chips with salsa, guacamole, and queso. 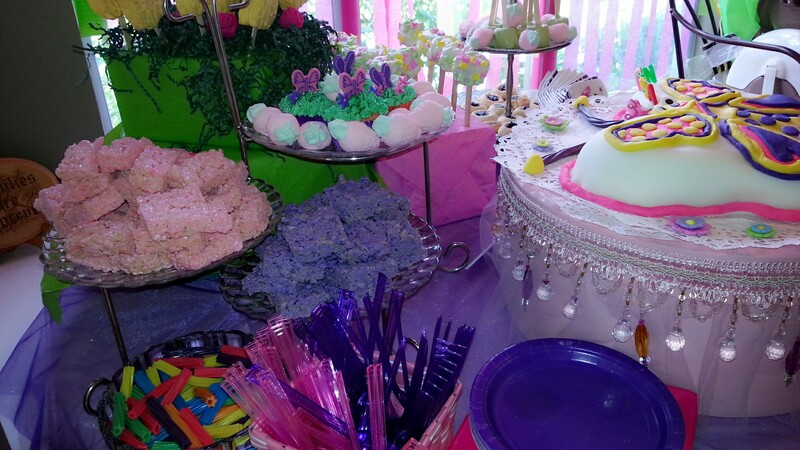 and then there’s the dessert table. oh, boy. ashton’s grandmother made the cutest butterfly cake. 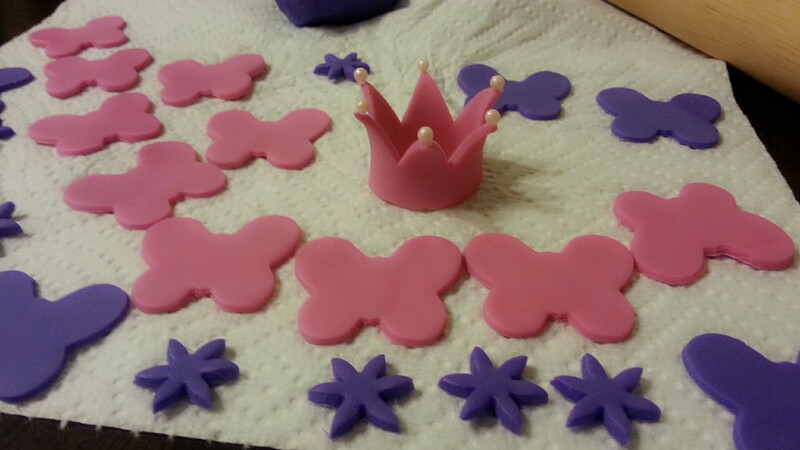 she has never worked with fondant before. 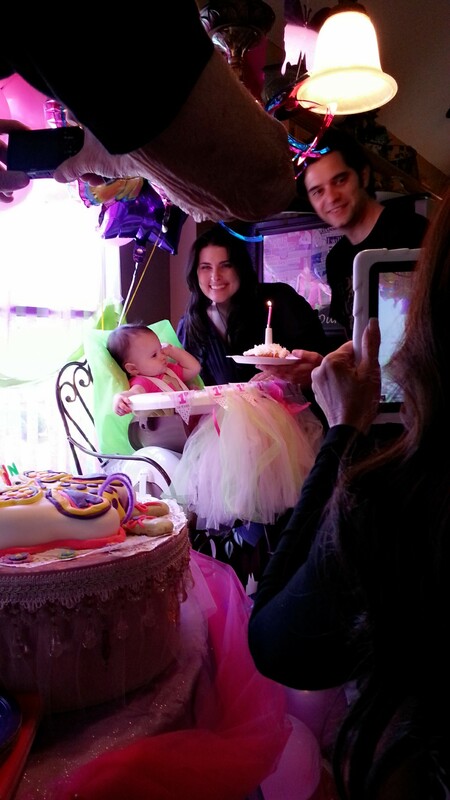 you would have never guessed, the cake was sooooooo cute. i gained 5,000 calories just looking at the dessert table. 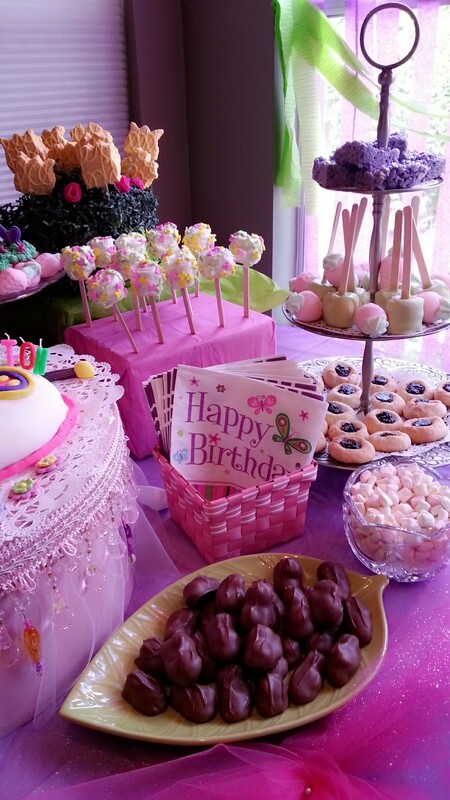 there were cookies and chocolates and marshmallow lollipops. 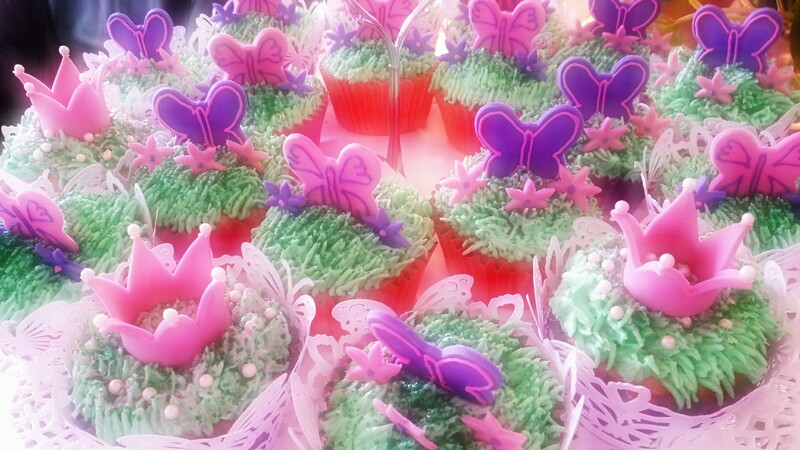 i made pink and purple rice krispy treats and butterfly cupcakes. 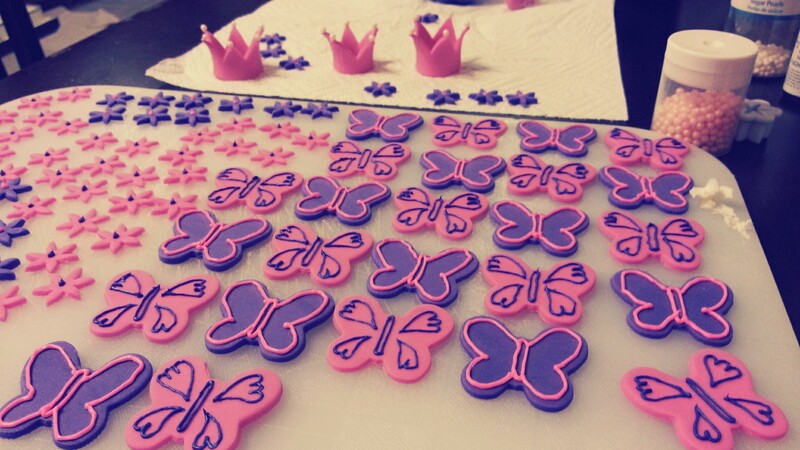 i was going to make crown-shaped sugar cookies using the same crown cookie cutter from the baby shower, but i was piping grass on the cupcakes until 5 am, so i didn’t get to the cookies. the decorations around the house were amazing. 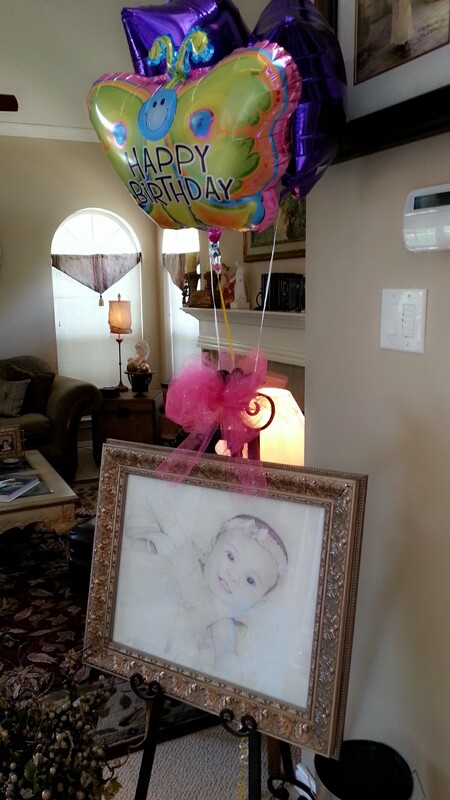 the entrance had a sketch of baby ashton that one of her relatives did for her. 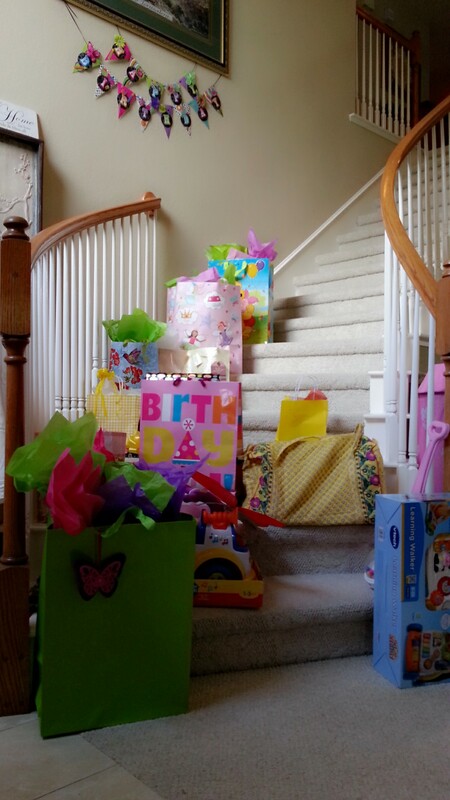 the staircase had all the gifts. 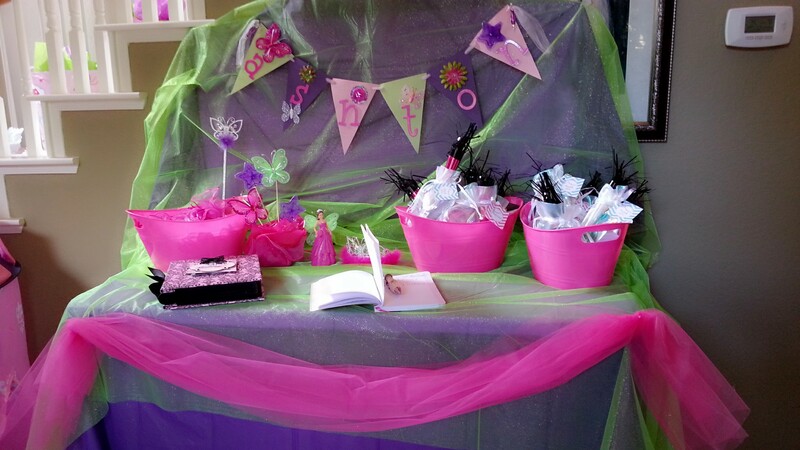 there was a table for the guests to sign in and take party favors. 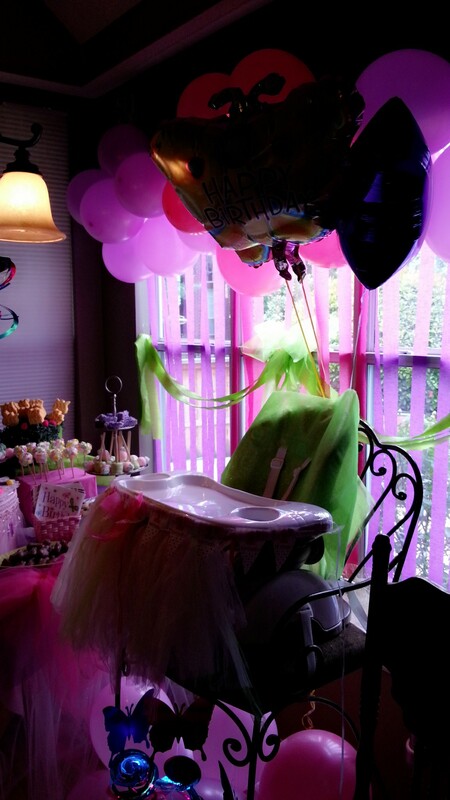 balloons and tulle and butterflies everywhere. 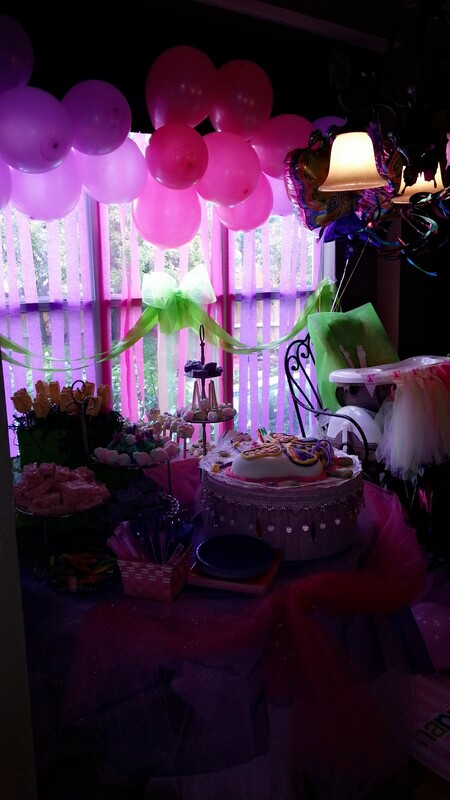 it was just so cute and fun and bright. it looked like a million bucks and costed next to nothing. 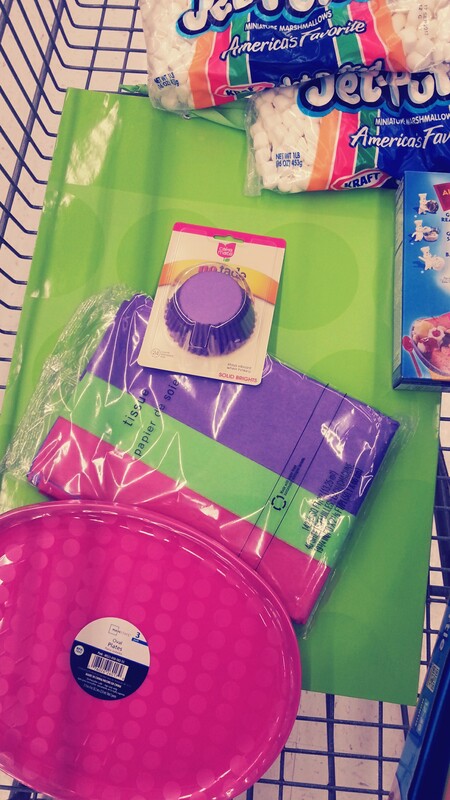 it’s all about shopping sales and finding great bargains. 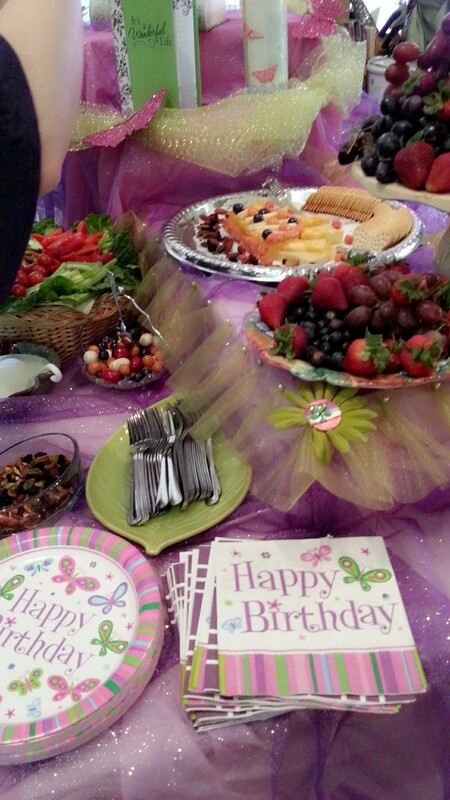 the party was awesome. my friend’s family is amazing. they’re so easy to talk to and so much fun to be around. here are a ton of photos from the party. i had a long day today (after the party, i had a work dinner to attend…and it was at a mexican restaurant-haha) and i am exhausted.